GORGEOUS, COMPLETELY UPDATED. LARGEST UNIT IN COMPLEX. OVERLOOKING 2 POOLS & TENNIS CT., EAT-IN KITCHEN, ASSMT INCL HEAT, WATER,GAS, PARKING,POOL. CLUB HOUSE. QUIET LOCATION. CLOSE TO TRAIN & SCHOOLS!!! MOTIVATED SELLER. 1550 Sandpebble Dr #105 Wheeling, Illinois 60090 is a condo property, which sold for $163,000. 1550 Sandpebble Dr #105 has 2 bedroom(s) and 2 bath(s). 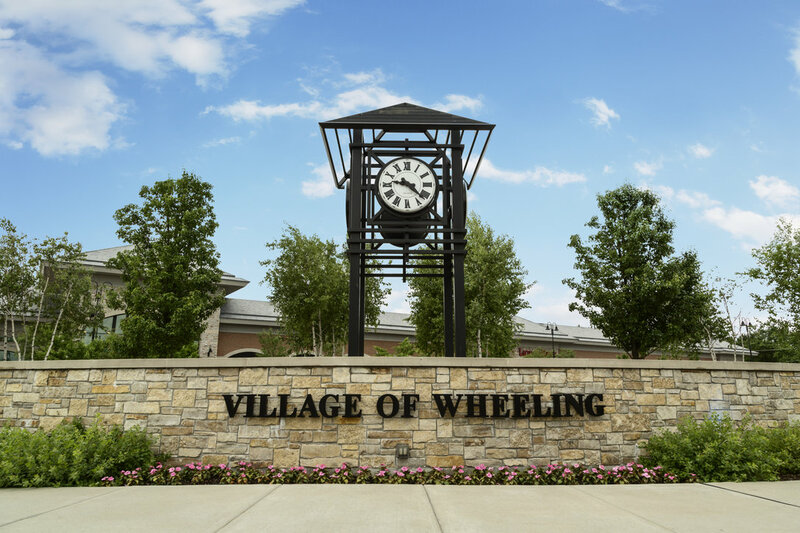 Want to learn more about 1550 Sandpebble Dr #105 Wheeling, Illinois 60090? Contact an @properties agent to request more info.